One company saved 17% across 5 facilities using ELEVATE. See how much you can save. Please enter your email address and we’ll send you a link to return when you’re back at your desktop. To contend in today’s globally competitive market, organizations must be lean, efficient, and tactical in their approach to business. But many organizations struggle to accurately forecast demand, stock inventory, standardize a procurement strategy and ultimately — optimize their supply chain. These shortcomings prevent organizations from reaching their business goals. By using AFFLINK's ELEVATE tool, we were able to identify cost-saving opportunities and implement new products, processes, and programs saving us a total of 17% across our 5 top manufacturing facilities. ELEVATE offers procurement solutions that executives have been waiting for. 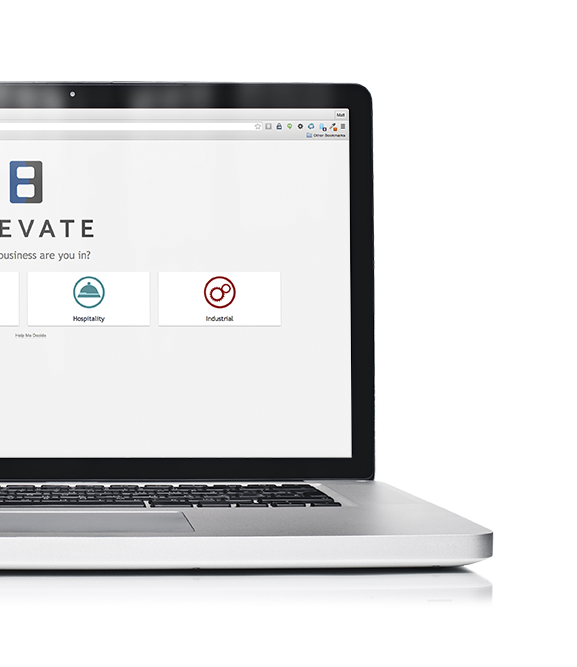 Powered by AFFLINK, ELEVATE is the first strategic sourcing software of its kind, designed to eliminate inefficiencies by converting information about your company’s habits, trends, and business priorities into useful data. Using our exclusive algorithms, the strategic sourcing software creates a clear and simple roadmap that will guide you toward a better procurement process, substantial cost savings, and supply chain optimization — all in 30 minutes or less.